It has been around a year since we went live with the first iteration of LambdaTest Platform. 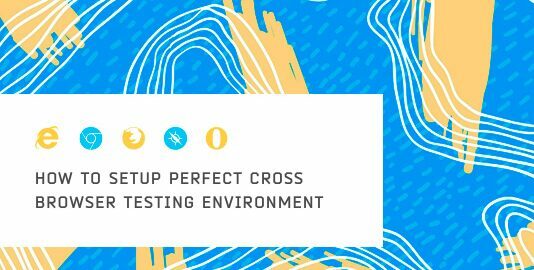 We started off our product offering manual cross browser testing solutions and kept expanding our platform. We were asked many feature requests, and we implemented quite a lot of them. However, the biggest demand was to bring automation testing to the platform. Today we deliver on this feature. We started off with an aim to build a complete integrated testing ecosystem. 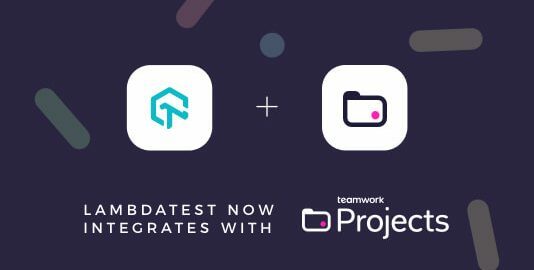 During this thrilling journey, we brought numerous feature updates, added more and more complementary integrations apps, released a WordPress plugin, a Chrome Extension, and even a Slack App for the web developer and tester community. All these product updates brought us a sense of accomplishment and delight. However, we were never as delighted as we are today. Today, we bring an extraordinary product update. We are live with an online automation testing platform that will help you expand your cross browser testing coverage and at the same time help you reduce your test execution time drastically. 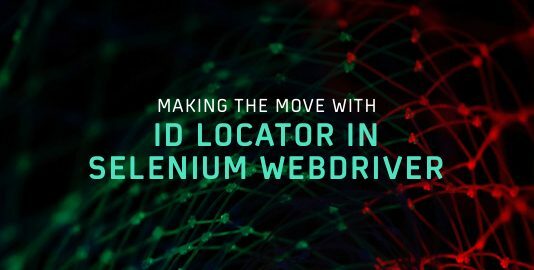 The new automated cross browser testing platform will empower you to run Selenium automation script on a scalable, secure, and reliable online Selenium grid offered by LambdaTest. 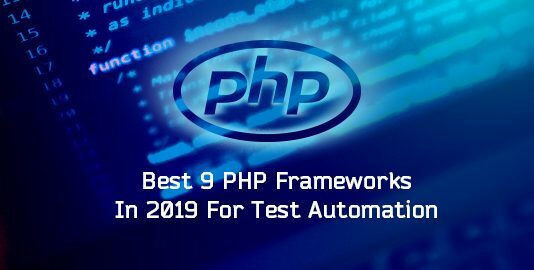 You can leverage this platform to get rid of repetitive testing over the same browser/browser version/ OS configuration and help you in maintaining a regular check of your website or web application. Our online Selenium grid consists of 2000+ real browsers and browser versions to help you maximize your test coverage. It supports all the languages and frameworks that are made available with Selenium to fast track automated cross browser testing. Below is a table representing all the frameworks that are compatible with LambdaTest’s online Selenium grid. With the world moving onto continuous testing, we don’t wish to hold you back from racing ahead with the pace of agile. Which is why we are up with numerous integrations with various CI/CD tools to ensure deployment of quality code. Pacing up your go-to-market launch, along with the delivery of a rigid web product. We also offer integration with tools such as Katalon to help you aid with codeless automation. If you wish to see an integration of your choice, feel free to give us a shout. We will have it up and running shortly. LambdaTest provides a Selenium Desiredcapabilities Generator which helps to generate coded values on the basis of your capabilities selections from the drop-down lists. You will notice the tabs for different languages on the right side of your screen. Make sure to select the language with respect to your automation script for fetching the desired capabilities class before integrating into your test automation script. If you are already using LambdaTest, you will notice a new icon/category on the left navigation menu with a bot icon mentioning Automation. Here is what LambdaTest will be bringing to your table with the brand new Automation tab. Find all your test builds under the timeline for automation. You can see the timestamps for your automation script test execution. You can also determine the time taken to complete execution of a test build, along with any discrepancies. The green tick mark represents a 100% success in automation script execution. Yellow tick mark indicates an anomaly. If your test automation script encounter errors, they will be highlighted under the timeline tab on the right side with a specific count of errors. As you click on the Test View, you will be directed to the Automation Logs. Analyze every inch of information related to the server, test ID, time stamp of execution in JSON format, through our Selenium logs under the automation dashboard. As you specify the desired capability for screenshots to true, then a screenshot is captured for every step for a test under execution and is presented under the automation logs. We also help you record every step of your test execution with live-streaming video, so you could easily point out an anomaly in the look and feel of your website or web application. Analyze data based on the execution of your Selenium automation scripts with great details and deep insights using LambdaTest Analytics. You can find details such as total minutes consumed, total build runs, count of builds that passed or failed, and the total count of bugs logged. You can monitor this data by filtering the view on a daily, weekly, or even monthly basis. Wish to view the data for a specific browser/OS configuration? Well, there are filters for that too! If you are working with a team then it becomes crucial to supervise on what your colleagues are doing? And how they are doing it? You can use the drop-down beside User, for monitoring on tests performed by colleagues belonging to the same organization. Perform automation testing using online Selenium grid offered by LambdaTest to test web pages, websites stored in your local machine on more than 2000 browsers and browser versions. With Lambda Tunnel, you can establish an SSH(Secure Shell) connection between your local machine to our cloud servers for deploying and validating your web pages using localhost in a securely hosted VM(Virtual Machine). You can configure an SSH tunnel using the button on the top right which says “Configure Tunnel”. Cross browser testing could be a highly time-consuming activity, considering hundreds of browsers/ OS combinations on which you perform the test scripts. However, with LambdaTest, you can run your Selenium automation scripts in parallel on our online Selenium grid, and significantly trim down the time spent over your test cycles. For instance, if you have a bucket of 100 automated test cases, and the average time for execution of a single test is around 6 minutes. The time taken normally to completely execute all your test cases sequentially would be 600 minutes i.e. 10 hours. However, if you are opting for a plan which offers 2 concurrent sessions then you can perform 2 parallel test cases. This would divide your time in half as the total time taken through parallel testing with 2 concurrent sessions for the above scenario would be 300 minutes i.e. 5 hours. Similarly, if you have got 4 concurrent sessions with you then the time taken would be quarter with respect to sequential testing. This way you could fasten your release cycles as much as you want. Wondering how many parallel test cases can you run? That depends entirely on the number of concurrent session under your opted plan. Check out our pricing plans. When you are working on a complex project, under a narrow timeline, logging bugs could be a troublesome activity. Realizing that we have come up with a feature that allows you to mark a bug directly from LambdaTest to your respective bug tracking tool with only a single-click effort. Clicking on Create Issue button will trigger an action that will push this bug from LambdaTest to your respective bug tracking tool. All the details you provide here, along with environment specific details would also be sent along with the bug. LambdaTest’s online Selenium grid offers integrations with numerous third-party bug tracking tools listed below. Didn’t find the integration you were looking for? Give a Shout to our 24×7 customer chat support or drop a mail to support@lambdatest.com. We will brew that integration in a couple of weeks for you. Hope what you have read so far sounded like music to your ears. However, we don’t plan on stopping anytime soon. We are eagerly working on bringing more on our platform for you. Taking baby steps, one at a time, here is what you can expect us to be live with very soon. 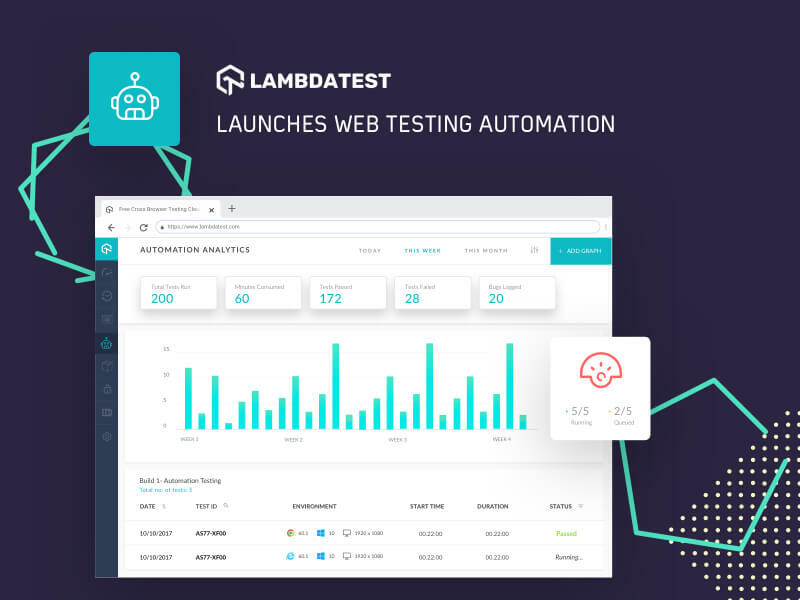 → LambdaTest APIs for automation to help you fast track automation testing with your customized solutions. → Mobile Web Testing – Currently, we offer automation testing with online Selenium grid for Desktop devices. After establishing LambdaTest APIs, we will step up LambdaTest by providing automated testing support for mobile devices too! → Looking Forward To Appium – Once we deliver the above 2 features we will be putting on the big shoes by delivering automated native application testing using Appium. We have been grateful to our customers who have supported our journey with their patience and wisdom. We are always eager to receive any advice or suggestions from you. Please feel free to share your thoughts on our online Selenium grid in the comment section below or give a shout to our chat support from here. Let us know how much it helped to fast track your automated cross browser testing process? Harshit works as a product growth specialist at LambdaTest. He is also an experienced IT professional, who loves to share his thoughts about the latest tech trends as an enthusiast tech blogger.